I want to apologize for the lack of posting the last couple of days, this weekend has been pretty crazy. I was so excited to receive my package from Oasap. One of the items I received was this gorgeous pearl bib collar. I absolutely adore it, it was love at first site. I love just about any shirt with a fancy collar but what's so nice about this little gem is that you can wear it with nearly any shirt to fancy-up a look. I also bought these pumps and this pretty little skirt at Plato's when they were having that big sale I mentioned a couple of weeks ago. I love finding modest skirts for a decent price. After Daryl took my pictures, I realized that it looks like I'm wearing a dress with a black sheer skirt over it. The collar is hella cute!! This is BEYOND lovely! 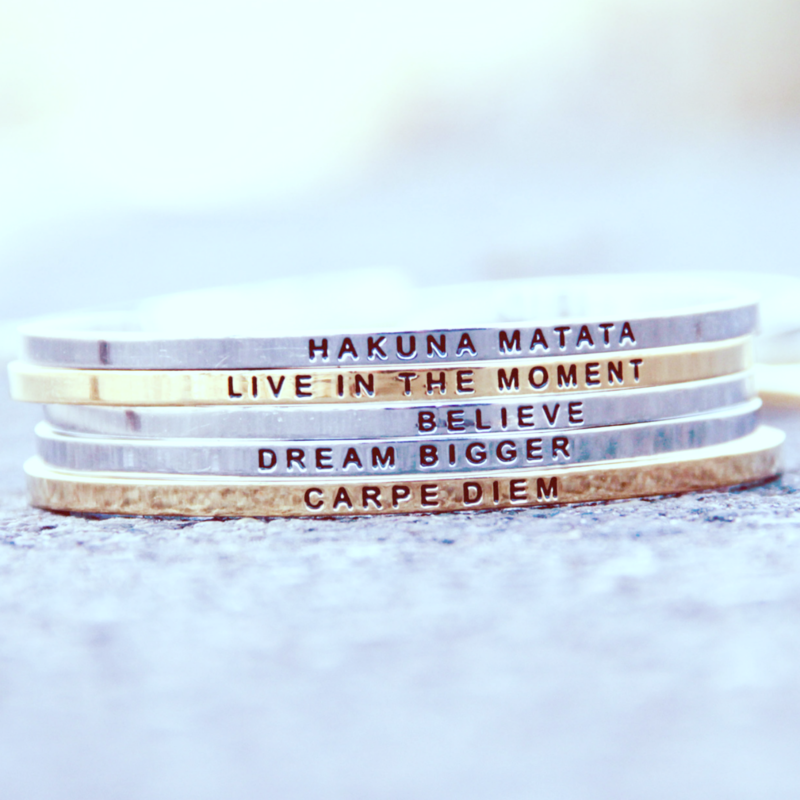 :) I love it! Ohmygoodness, Could you BE any cuter??? I love, love, LOVE this outfit. Perfect! This outfit is so whimsical and romantic! You look stunning! 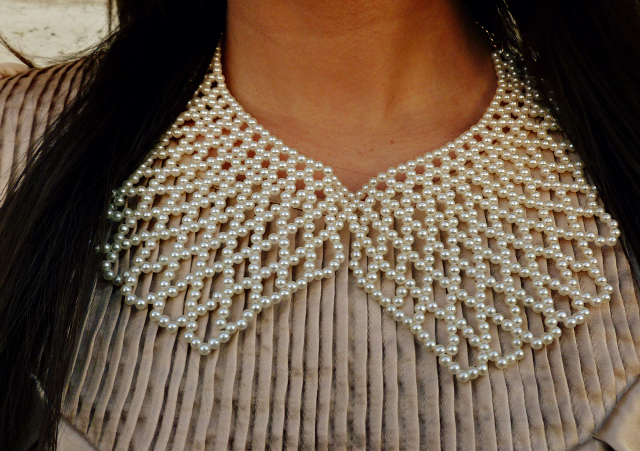 And the pearl bib collar is the perfect finishing touch. Thank you for the inspiration! This outfit is GORGEOUS! I love it so very much, especially the skirt! Love love love the bib necklace. The skirt is simply adorable. Love the look. Great styling. LOVE the skirt and the bib collar! You look great! So pretty lady! Your lipstick color is always so gorgeous! What is it? Lou, i adore the skirt! You are so beautiful. Love the styling here doll. I am a new follower of yours on chictopia and your blog. Can't wait to see future posts. Wow beautiful outfit! I really love the detail around the neck area on that shirt, so pretty! Cute look! Love your top and wedges! I have totally missed Dearest Lou. Bah! Somehow it got buried in my reading list..but here I am!! And I'm so glad I'm back because this pearl collar is ridiculously classy. And I LOVE classy. Way to rock an awesome look! !